Recently, Konami released a new trailer showcasing key characters in its forthcoming Castlevania: Lords of Shadow 2 title. 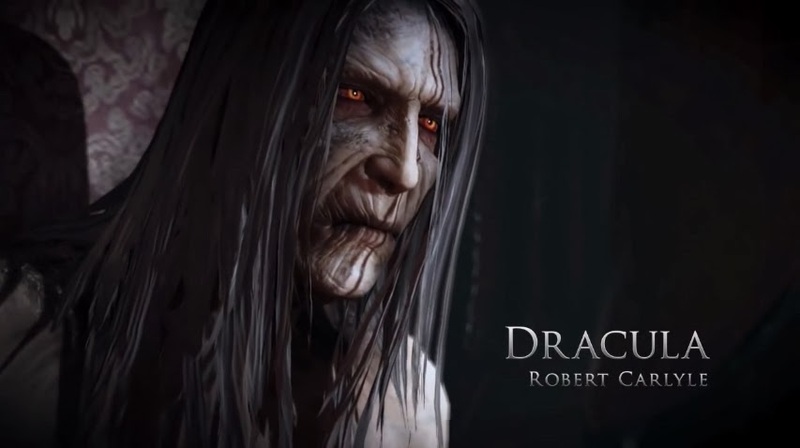 The new 150-second trailer uses footage from the game to introduce a range of key characters and adversaries from the new instalment including; Dracula, once Gabriel, a member of the Brotherhood of Light who fought to avenge the death of his beloved wife Marie, but fate got the better of him, transforming him into Dracula – the most feared of all vampires. Also returning is Zobek, one of the founders of the Brotherhood of Light, who is, in reality, one of the evil Lords of Shadow who betrayed Gabriel and all of humanity. Additionally, Carmilla, Marie and Satan himself make a return, with many new characters introduced. See the trailer below !